Invited application from Oil India Limited Recruitment 2018 for the Chief Administrator (Hospital) in one position. 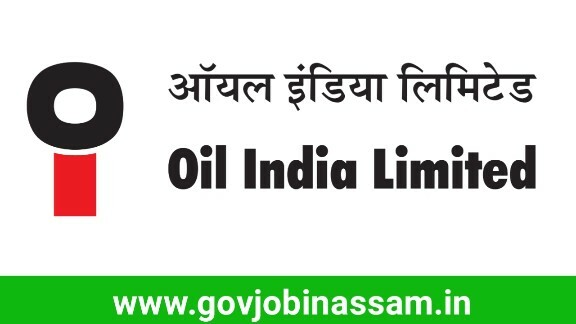 Interested candidates may apply online for the following job vacancies in Oil India Limited Recruitment 2018. Interested candidates have to apply online for the following job vacancies by visiting http://www.oil-india.com/oilnew/Current-openings submit your online application before 29th December 2018 till on 17:00 hours. ▪️ Online application submission start from – 29.11.2018 on 10:00 hours. ▪️ Last date for application submission – 29.12.2018 till to 17:00 hours.